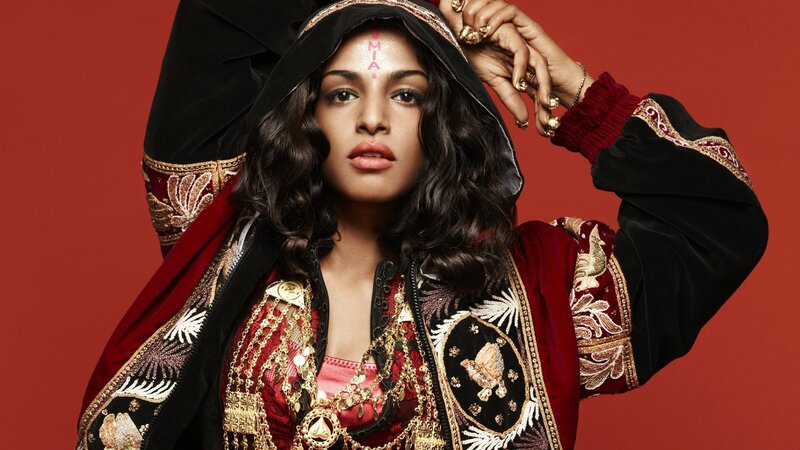 M.I.A is to curate the Southbank Centre’s Meltdown Festival from Friday 9 – Sunday 18 June this year. Sri Lankan born, London bred Mathangi “Maya” Arulpragasam (aka M.I.A.) will showcase emerging and established artists from across the world to create a melting pot for global culture in London. The line-up includes Scotland-based hip-hop trio Young Fathers; a double-bill with Jamaica reggae stars I Wayne and Dexta Daps; French rapper MHD performing alongside Nigerian soulster Mr Eazi; electronic hip-hop artist Yung Lean from Sweden; Canadian electro thrash-pop duo Crystal Castles; the UK premiere of Brooklyn-based rapper Young M.A and many more.